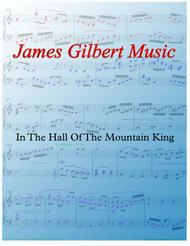 Composed by Edvard Grieg (1843-1907). Romantic Period, Repertoire, General Instructional. 6 pages. 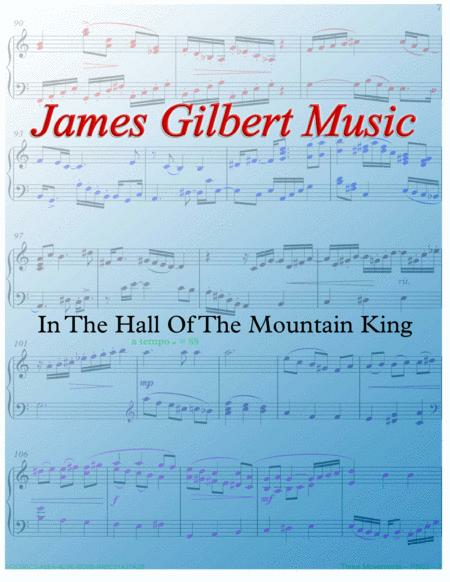 Published by James Gilbert Music (S0.67425). A favorite of piano students. By Edvard Grieg from his Peer Gynt Suite Op. 23 No. 7 set for solo piano.